Today, this program serves over 3,000 churches and para-church ministries. It has expanded to include schools, daycares, camping and retreat centers, as well as faith based non-profit organizations, making it the largest religious institutions insurance program in the Northeast. 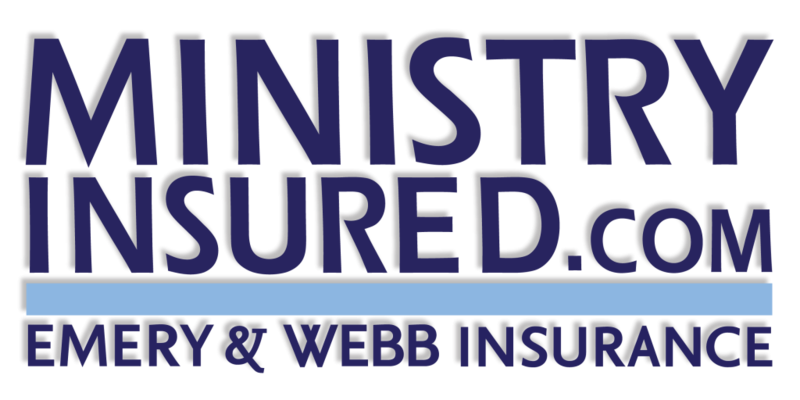 Our position as an independent agency allows us to use an unbiased approach when helping you choose the company and the coverage options that best protect your ministry. Our team includes former pastors and missionaries who have chosen the field of insurance as a means of helping and protecting churches. This means that we have both the expertise and the understanding to help you make wise and informed choices as you steward the resources of your church. It’s a simple vision – and it works.